If you have any queries please don't hesitate contact us. We'd love to hear from you! If you wish to speak to your local operator, their contact numbers and email addresses are listed below. 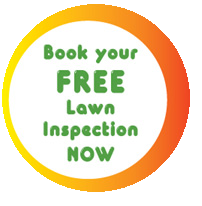 If you prefer, please call us toll free on 0800 111 001 and our team will arrange for your lawn care operator to call you back as quickly as possible.